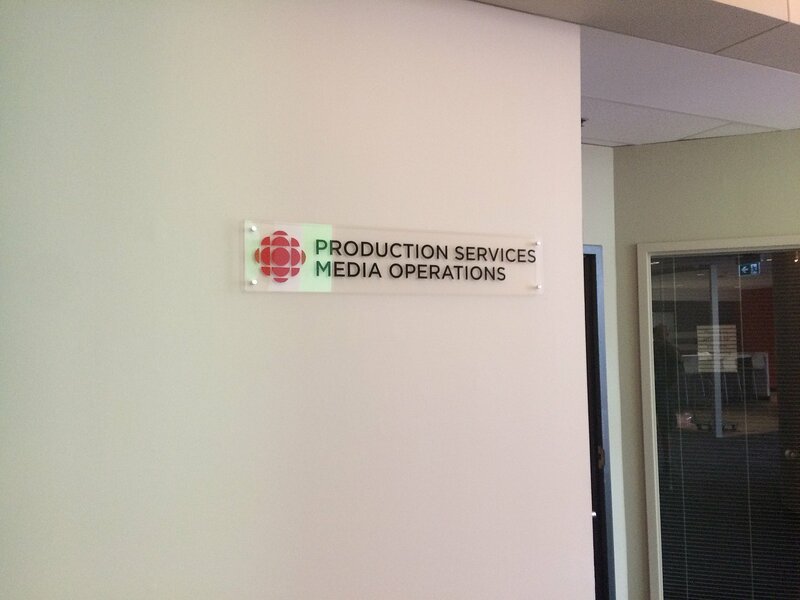 The possibilities of interior signage is endless, and overwhelming. Do you need window displays, a large banner, sale signs, seasonal signs, or directional signs? Do you need all of that? 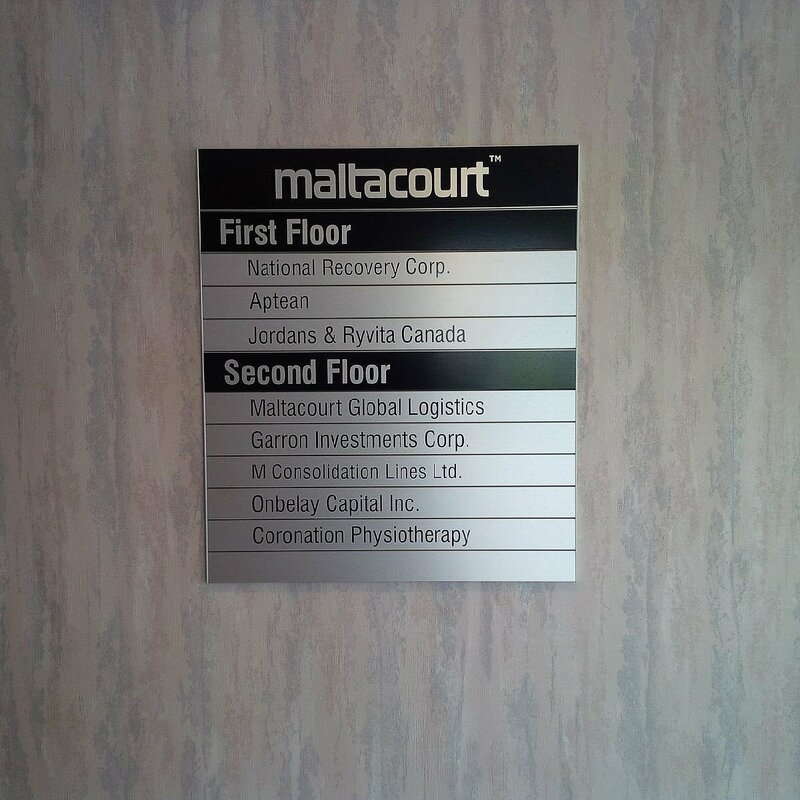 Grand River Sign Design will take care of all of your interior signage needs. 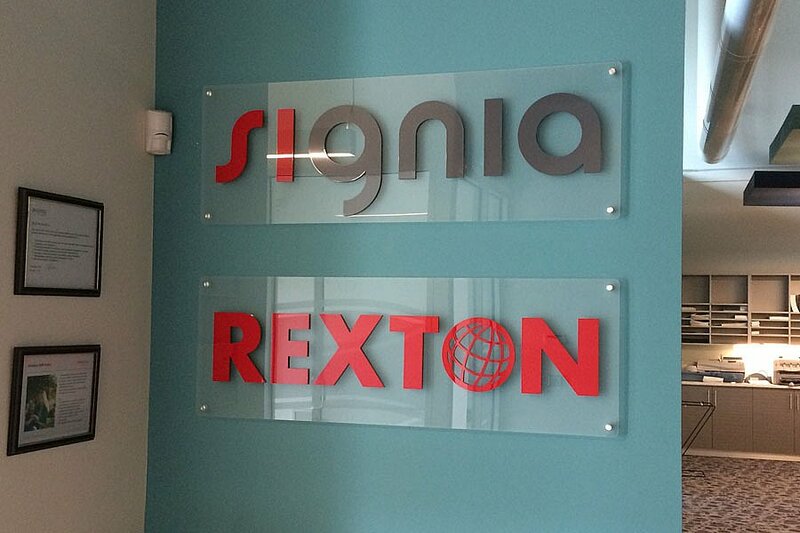 Whether you’ve just started a business, moved to a new location, or your current sign strategy is ready for an update, bring us your list of needs and let us show you how signs can lend comfort and class to your corporate environment. 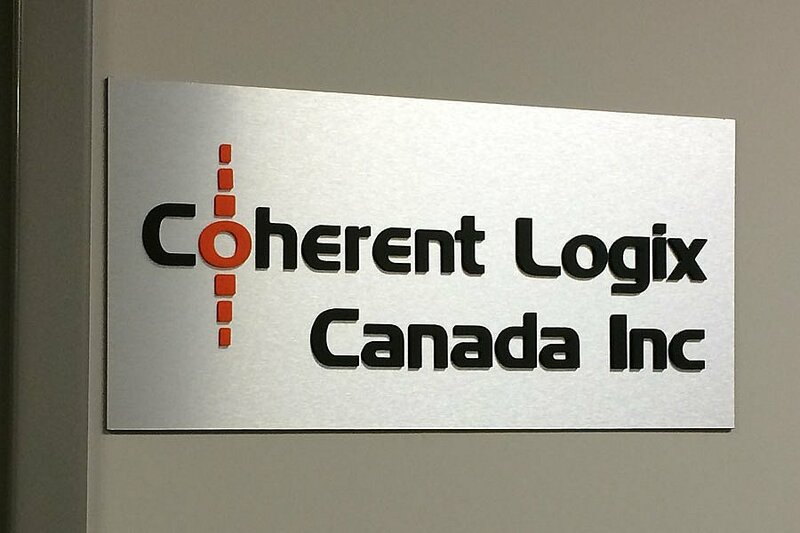 Contact us today to learn more about how to make interior signs work for you and get a free estimate. Check out some of our best interior designs!